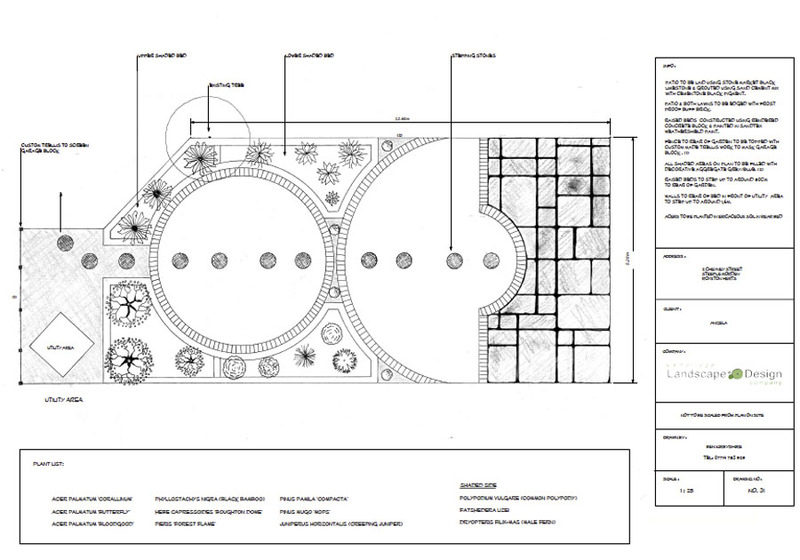 COMPLETE LANDSCAPE & GARDEN DESIGN SERVICE. 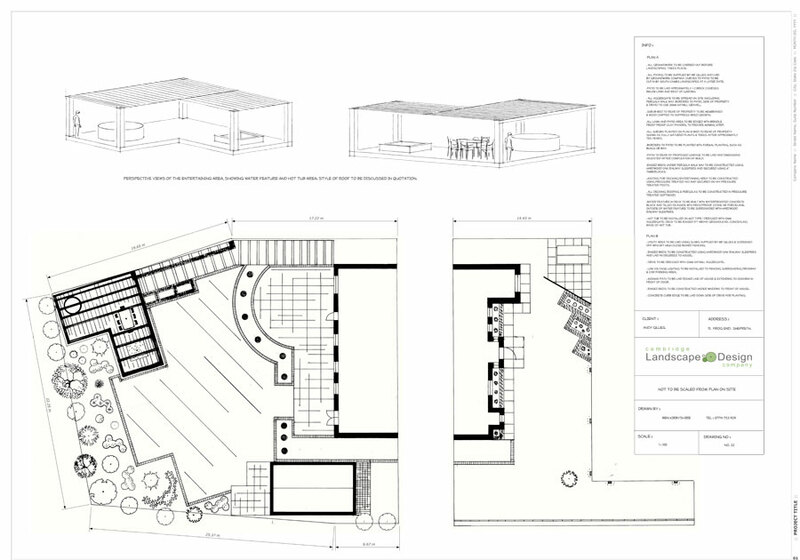 PERSPECTIVE DRAWING AND CAD.CONTEMPORARY AND TRADITIONAL SCHEMES. 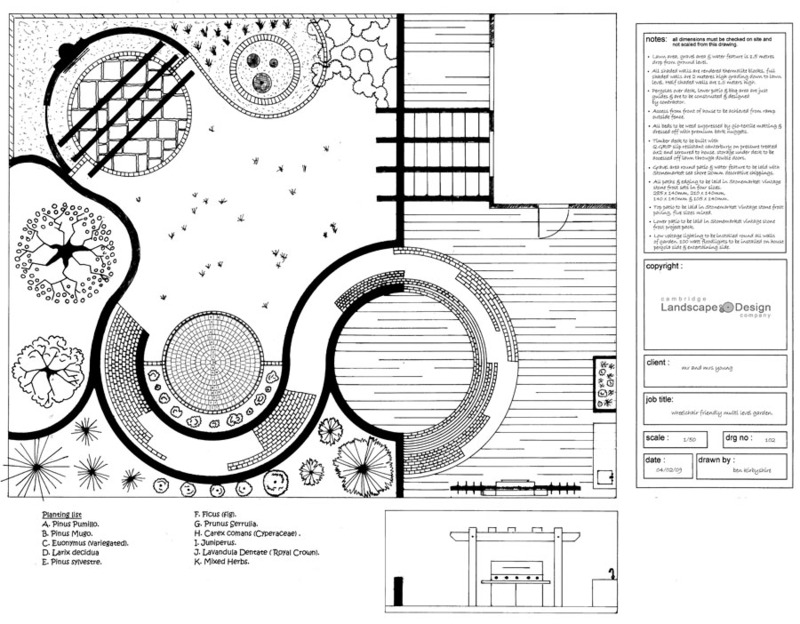 There is simply no need to hire a garden designer and incur additional expense. 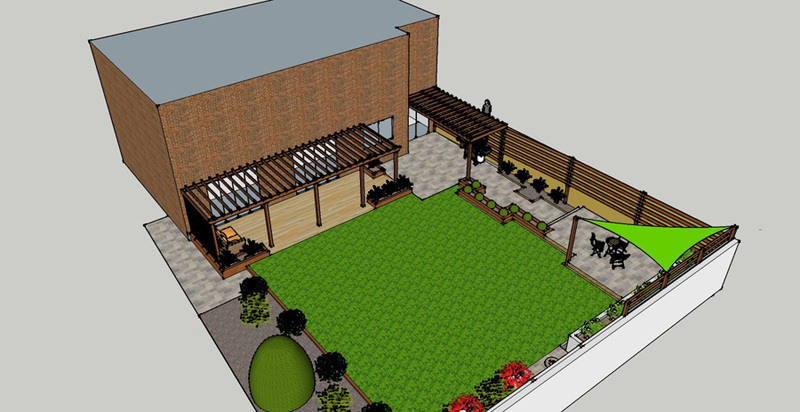 South Cambs landscapes Ltd offer a comprehensive CAD service and three dimensional computer projection in full colour to enable you to see how your garden will look when our team have finished construction. 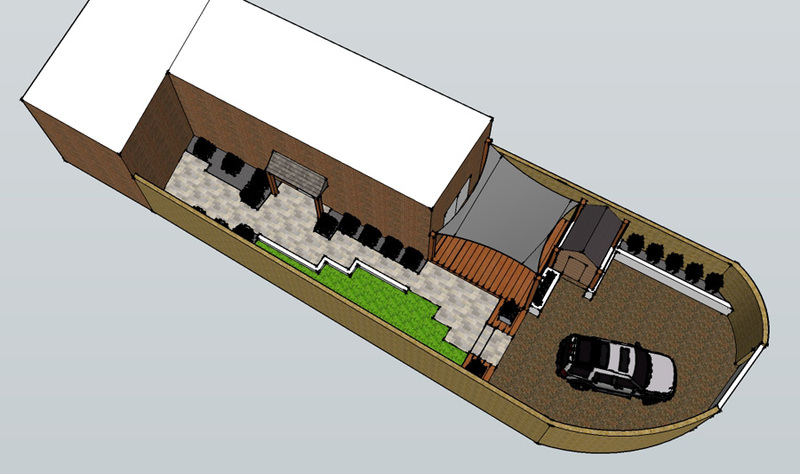 THIS SERVICE IS COMPLETELY FREE OF CHARGE AND OUR DESIGNER WILL VISIT YOU IN YOUR OWN HOME, A NUMBER OF TIMES IF NECCESSARY UNTIL YOU ARE HAPPY WITH THE FINISHED PLANS. 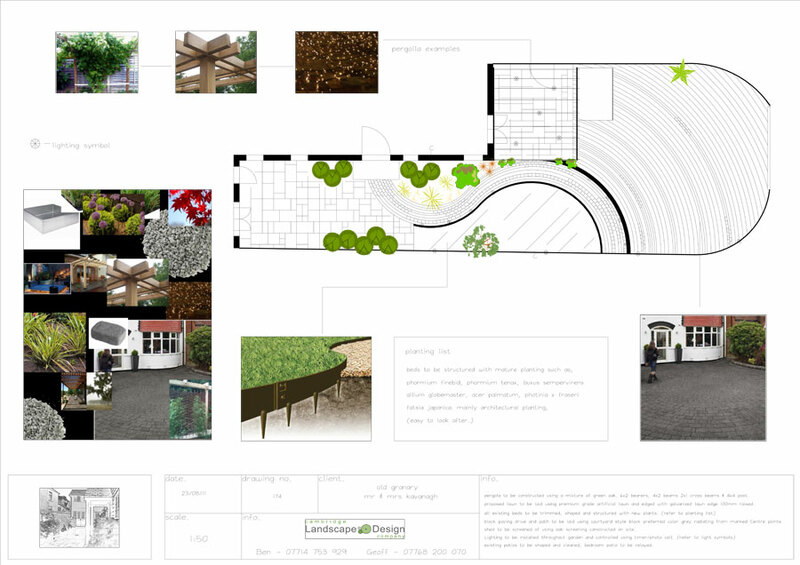 Our designers aim is to provide our clients with a professional service which totally fulfils your aspirations and expectations. Another point to bear in mind is that many designers do not take part in the construction process and therefore sometimes have a lack of understanding of what will work and what wont. 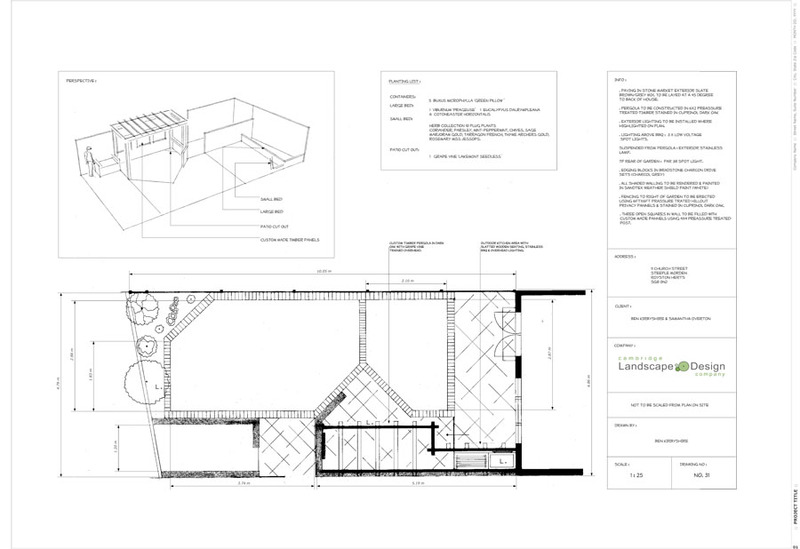 Our designer is also a member of our construction team and so will be hands on to manage your project all the way through ensuring a seamless flow from design to completion. 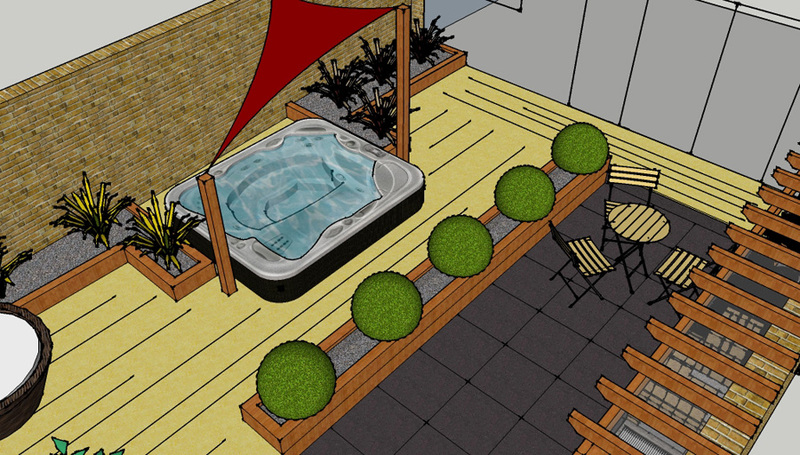 ​Ben Kirbyshire has been working in the landscape industry for over ten years running a successful garden construction company in partnership with his father. Between them they have worked on hundreds of projects resulting in satisfied customers with many references & photographs to substantiate this. 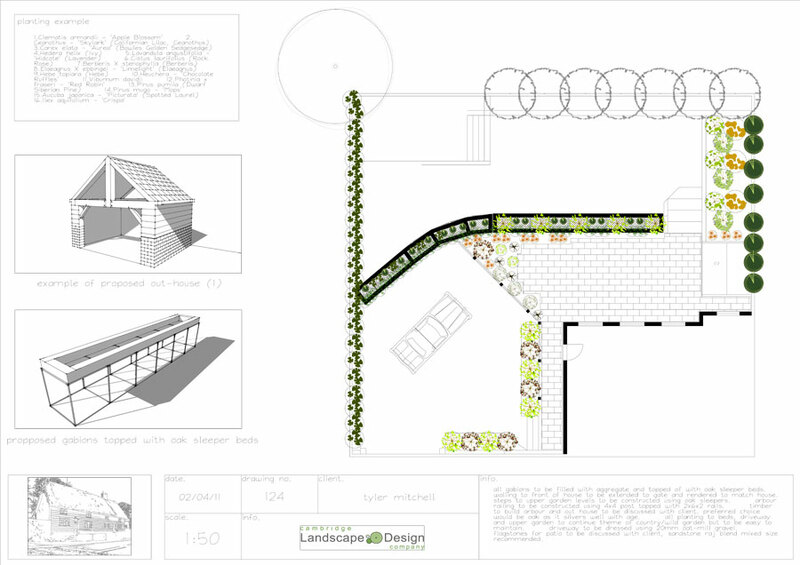 He studied graphic design for five years in Cambridge and later went on to graduate at Shuttleworth College Bedfordshire in city and guilds garden design. 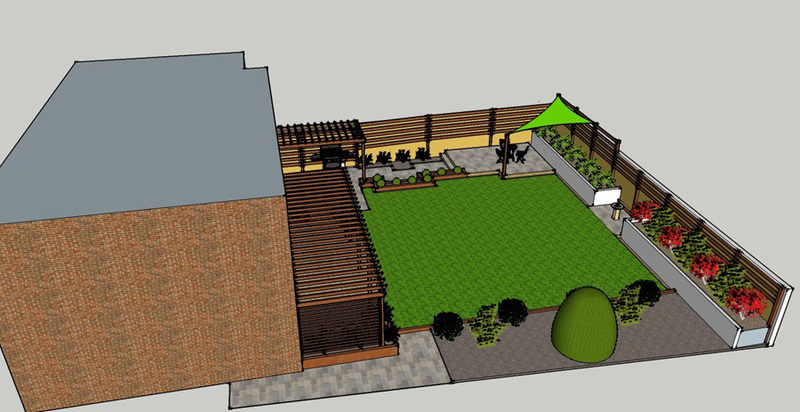 Ben currently works in the South Cambs and North Herts area on various different landscape projects and garden designs. 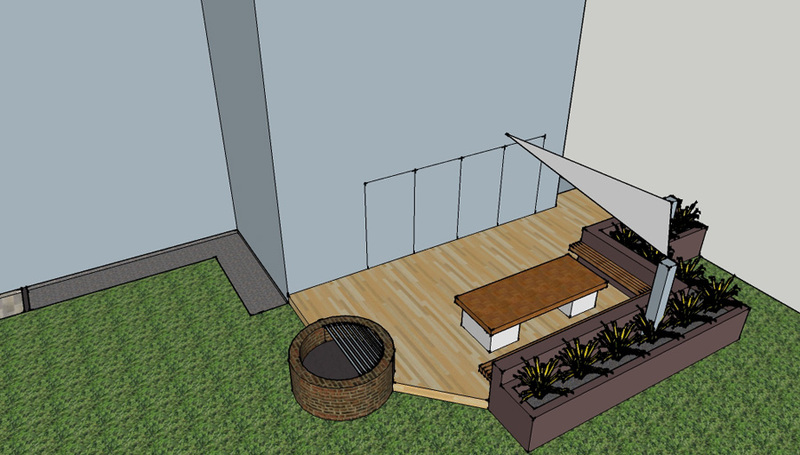 From small one off features in a wasted space to full renovation and design projects with planting plans and continued themes. 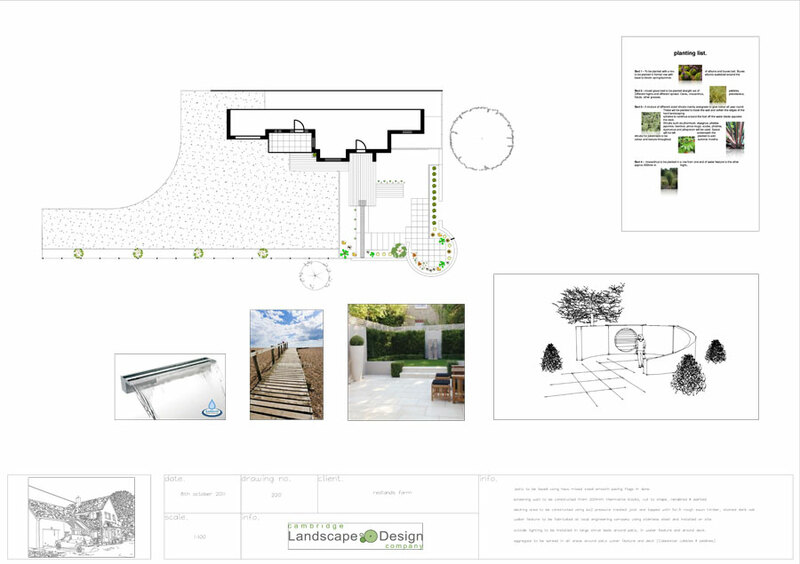 South Cambs Landscapes Ltd. use a wide range of materials from traditional to contemporary, sourced locally or via the internet. 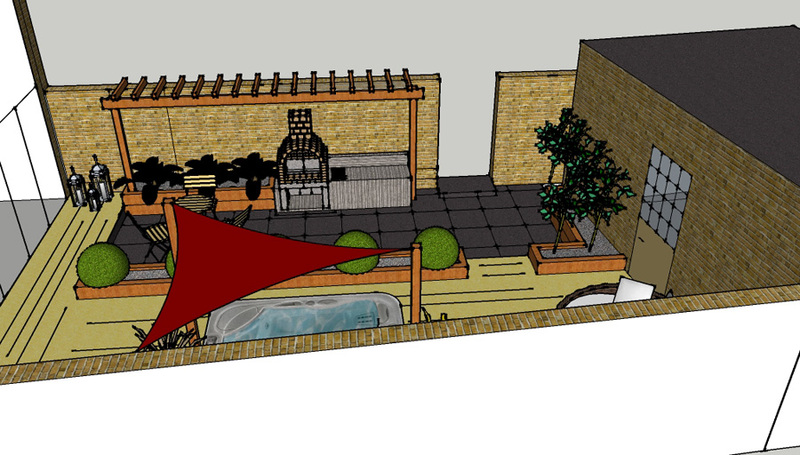 So if you are looking for a fully designed outdoor living space or a simple patio and planting plan South Cambs Landscapes Ltd. can fulfil your requirements.